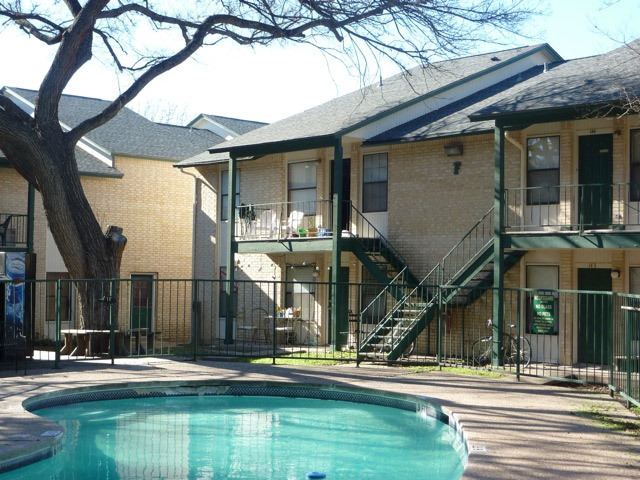 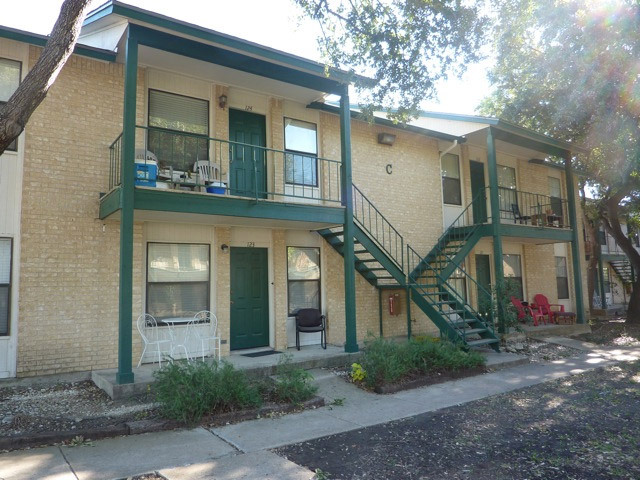 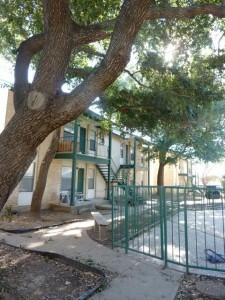 Built in 1982, Park North Condominiums have great access to I-35, HEB, and local shopping centers. 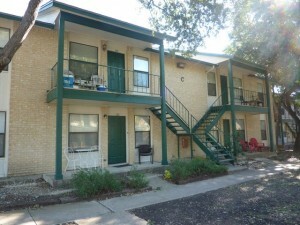 All condos are 2 bedrooms 2 bath and there are 60 units. 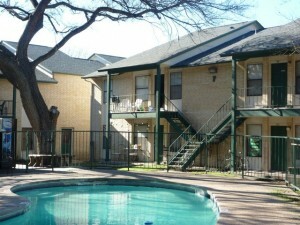 Mature oak trees surround the property and a swimming pool and sport court are at the center of the property.